The Town Hall is celebrating its highest ever number of Green Flag Awards – handed out to the best green spaces all over the world. Recent accolades for Mabley Green and St Thomas’ Square Gardens takes the council’s total haul to 25. 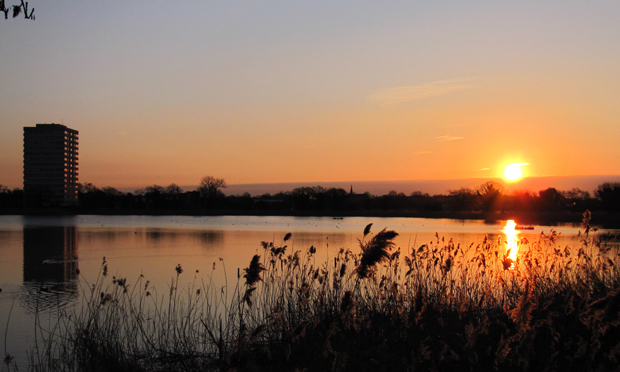 Four other spaces not run by the Town Hall also hold Green Flags, including wildlife reserve Woodberry Wetlands – opened by none other than Sir David Attenborough in 2016 – and St Mary’s Secret Garden. 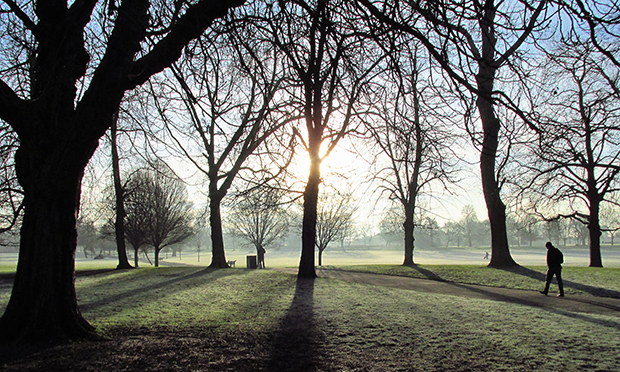 It means Hackney is home to 29 of the world’s best parks. The Green Flag scheme, now into its third decade, recognises not only the best maintained spaces, but those that also boast excellent visitor facilities and high environmental care. Hackney recently hosted the southern celebration event for the scheme, and Mayor Philip Glanville said in his opening speech: “To think that 40 per cent of our parks are now recognised as some of the very best in the country is truly amazing, and a great testament to the staff on the ground who in all weathers are making sure that our parks are welcoming, high quality and meeting the needs of the borough’s residents. Two of Hackney’s parks have recently received Heritage Lottery Funding – £3 million for works to Springfield Park and a further £300,000 to develop plans for Abney Park Cemetery. 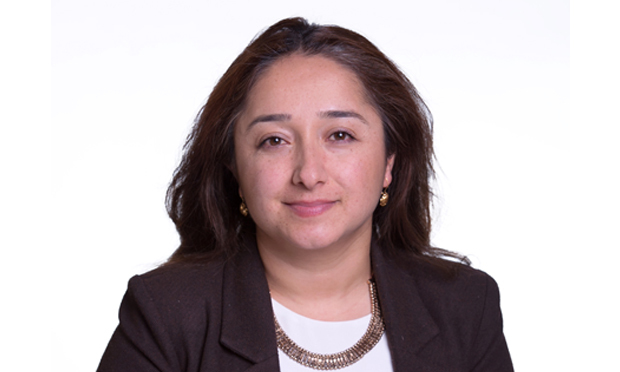 The borough’s parks chief, Deputy Mayor Cllr Feryal Demirci, said: “Green spaces are one of the many reasons we love and take pride in Hackney. “Without the help and dedication of the council’s parks and green spaces service, we would not be able to maintain their high quality.